The seeds appear after the flower has faded, right below the petals. They grow in groups of four and look a little like brains! Pick them while they are still green and smooth. I followed this recipe which suggested leaving them in brine for a couple of days, before covering the seeds in a pickling solution and adding a bay leaf. I'm going to let them sit for a week before trying them. Powdery Mildew - who invited you? This week saw the return of my old friend Powdery Mildew, and by friend I mean mortal enemy. We have not had a humid summer, which is unusual for Rhode Island, and I have been silently optimistic that we would escape the powdery mildew curse. This week the weather turned hot and humid and look who showed up. Last year I lost every single summer and winter squash plant to this disease. This year my plants are more established and already fruiting, so I am hoping that if I'm vigilant about spraying with neem oil I can stay ahead of it. The plan is to spray once a week on all the leaves, infected or not. I'll remove really badly infected leaves as I see them. Moving on....I noticed today that a sprig of basil I had in a jar on my kitchen window sill has grown roots! I could plant this outside and it would be quite happy. Great way to propagate herbs! I continue to find new ways to use up the produce coming into the kitchen each day. This week has been about roasting. Zucchini, summer squash, green beans and jalapeno peppers have all been roasted in olive oil with fresh thyme sprigs and used in salads, lasagne, sandwiches and spaghetti dishes. I also made a baked oatmeal breakfast dish with apples and rhubarb. Served warm with yogurt it was delicious! 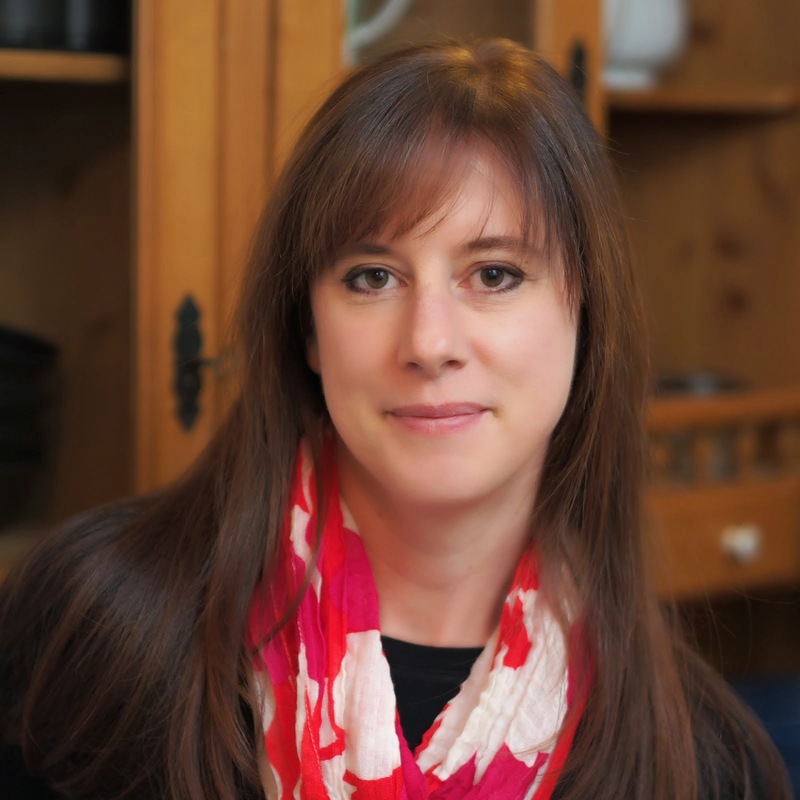 I am almost done writing my story for the Providence Journal. The photographer came and took photos of me in the garden, much to the amusement of my kids! Now I have to decide on which photos to submit with the piece and I'm done. The story will appear in the journal in a couple of weeks. 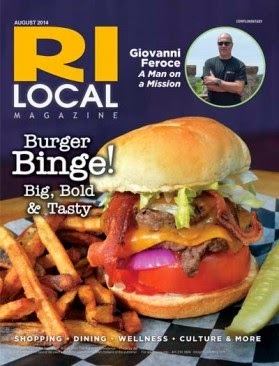 The August issue of the RI Local Magazine is now out. If you are local and see a copy -pick one up. My column this month is about growing blueberries and what to do with them once you have a basket full! If I'm not in the garden, I'll be in the kitchen! If you see this - how did the nasturtium capers turn out? I'd love to give this a try! They do taste like capers and have kept really well. I'll be making them again this year.